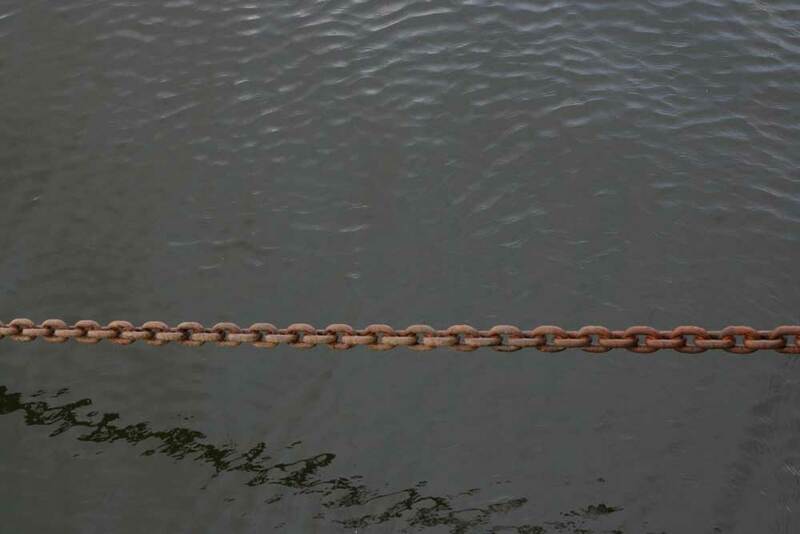 Culture | The chain of the water. 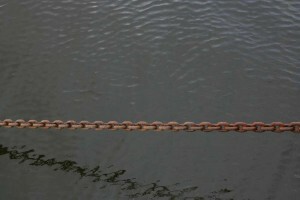 The chain of the water. Before the storm.Boats on the water.